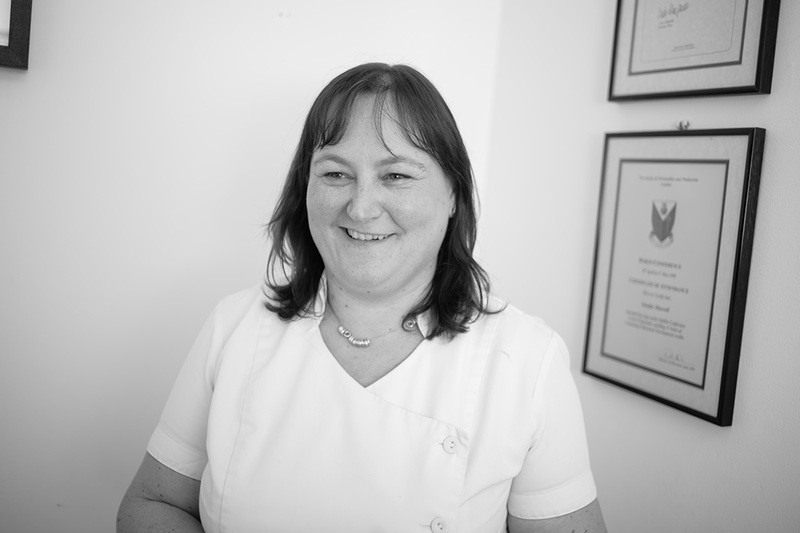 Jennifer is a qualified and experienced podiatrist, awarded a B.SC. in Podiatry from Queen Margaret University in Edinburgh in 1995. She has a range of post-graduate qualifications. She is a member of the Society of Chiropodists and Podiatrists of Ireland and the UK. The Dalkey Podiatry Clinic was established in 2003 and provide a centre of excellence for all your footcare requirements. All our practitioners hold a minimum of a BSc in Podiatry and have been trained in Universities in both the UK and Ireland, are members of the Society of Chiropodists and Podiatrists of Ireland and UK. They are also HSE approved practitioners. Our fees reflect the professional qualification and expertise of the practitioners, legal requirements and safe practice. We maintain the highest standards of clinical hygiene and decontamination of our equipment and instruments to ensure the health and safety of our patients. When you consider that a person walks over 75,000 miles (or nearly two and a half times round the world) in the average lifetime, it’s easy to understand why a lot of older people have foot problems. Three out of four people at the age of 70 have to see a podiatrist in order to remain comfortable, and by the age of 60, 90% of you will have seen a podiatrist at least once. It is our aim to be your centre of excellence for all your foot care needs. Most people take their feet for granted until something goes wrong – blisters, bunions, arch, toe or heel pain, ingrown toenails, athlete’s foot … Suddenly, easy walks can become onerous, runs are no longer fun and dancing is a no-go. If our feet aren’t in good shape. Our general health and wellbeing depend on us being able to get up and move, so good foot health is essential. New research* from The College of Podiatry shows that 90 per cent of men and women experience some sort of foot problem, with 20 per cent admitting to suffering with foot pain often or constantly. Despite this, only 23 per cent of people who have suffered a foot problem have sought professional help and 16 per cent admit to ignoring the problem and hoping it goes away. When it comes to professional help, four in 10 don’t know what a podiatrist does.